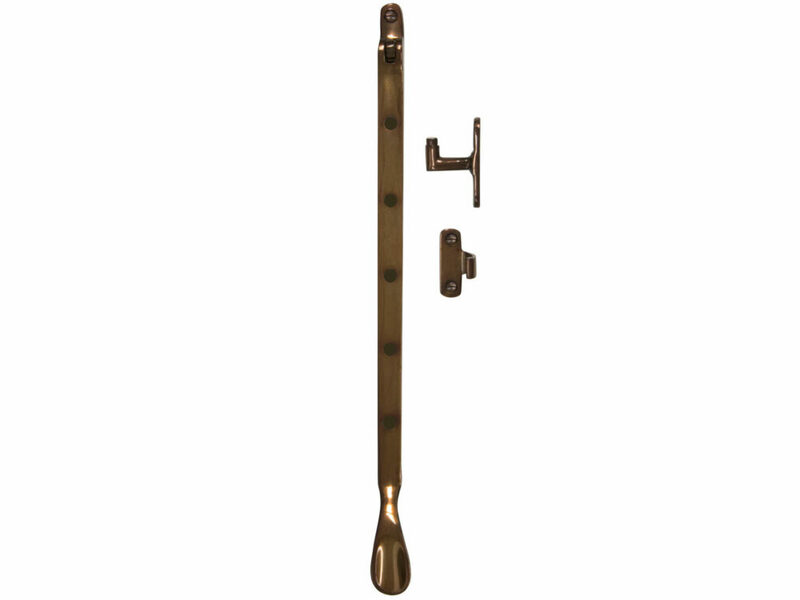 Manufactured from solid brass this casement stay is suitable for renovations or in houses that are creating a look from the past. 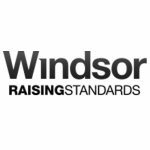 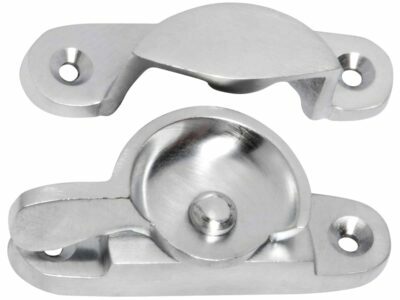 Suitable for residential windows this fitting is designed to attach to casement side hung timber window frames. 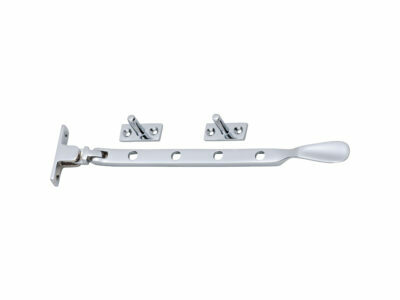 Kit includes casement stay with 2 x attachment plates and fixing screws.